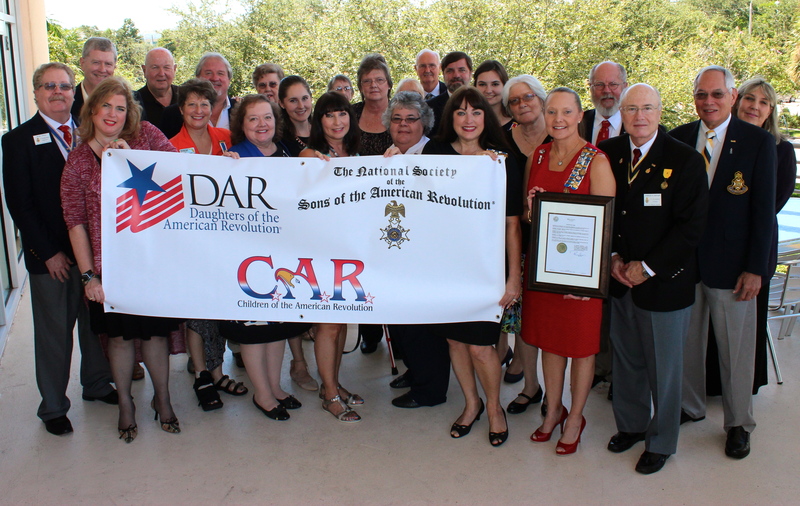 We are the St. Petersburg Sons of the American Revolution Chapter, founded in 1928, as the third oldest chapter in Florida. It is our mission to inspire the citizens of St. Petersburg and Pinellas County in patriotic service for our country, promote the objectives of SAR, and work to preserve American freedom. If you share these goals we encourage you to visit us at our upcoming events, see below. Catch up on the latest news from our chapter, discover unknown American history from our history researchers, and enjoy potent modern news on American from guest bloggers.